Harvey Nichols first opened in Knightsbridge, London in 1831 and is now recognised as the UK’s premier luxury fashion retailer. 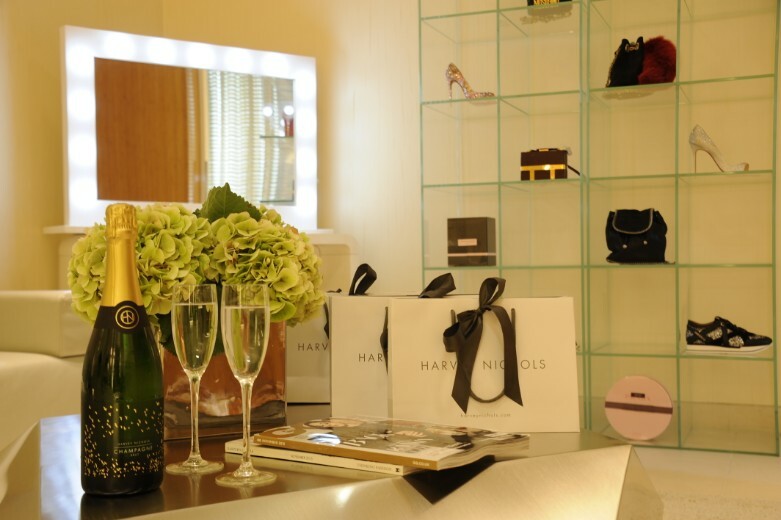 Harvey Nichols is internationally renowned for its expertly edited fashion and beauty merchandise, premium food and wine offer and award-winning restaurants. 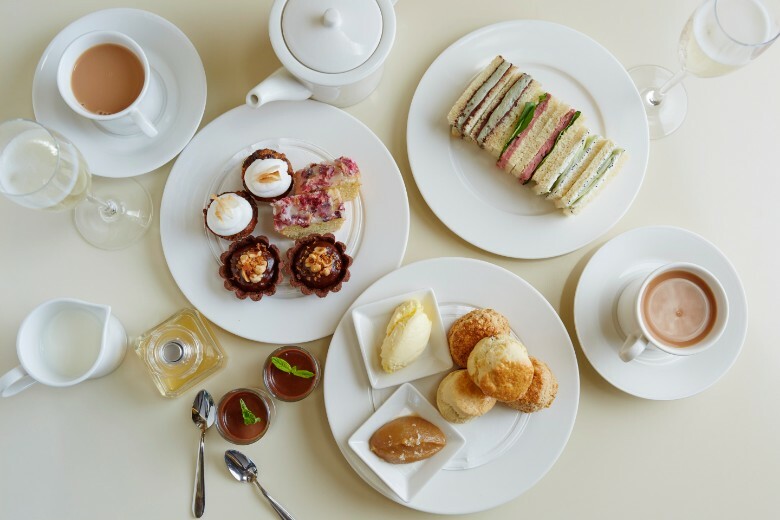 There's no time like the present to treat yourself to Afternoon Tea, Nothing beats an afternoon tea done Harvey Nichols style. Your clients will enjoy a delicious assortment of handmade sandwiches, scones and cakes alongside a pot of Harvey Nichols tea or can spoil themselves by upgrading with a glass of Harvey Nichols Brut or Rosé Champagne. Afternoon tea never goes out of style. DETOX MASTERCLASS - Detox doesn’t mean giving up alcohol completely. We’ll be exploring feel-good cocktails, for instance the Mojito was invented as an anti-scurvy drink and Caipirinha was supposed to help fight the Spanish Influenza. WHERE IT ALL BEGAN - We’ll be exploring the classic cocktails that have been around for centuries and are still as popular as ever, from the original Mojito to the ancient Sazeracs. APERITIVO HOUR - Some of the most appetising cocktails to start off an evening. Whet your appetite as we learn what makes Aperol and Italicus cocktails the ideal pre-dinner drinks. 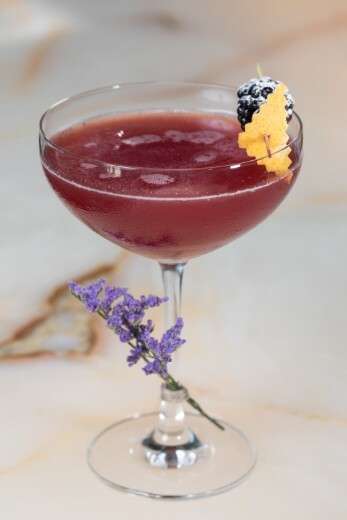 THE CRAZY 80s - Colourful and elaborate, join us for our groovy Cocktail Masterclass. From Blue Lagoons to Mud Slides, we’re going to taste some of the drinks that gained popularity during the 80s. Make the most of the weekend or your Tuesday evening and join us after the class for a three course meal in the Restaurant. Matching exceptional service with styling expertise, Harvey Nichols Style Concierge offers the ultimate shopping experience. Imagine your very own fashion insider – someone who isn’t loyal to any one brand, but who can edit through the many different offerings to find the perfect outfit for you. Be it a seasonal update or a special occasion, the Harvey Nichols Style Concierge and expert team of Stylists are at your service. Once we’ve established exactly what your client is looking for, one of the team will bring them a selection of suitable pieces to try in our chic shopping suite. Just sit back and relax – we’ve got it covered. Every little detail is considered, from light refreshments through to gift-wrapping and home delivery, making it a truly luxurious experience from start to finish. We really do spoil them. And the best part? The service is entirely complimentary. During their visit, the Style Concierge team would also be delighted to discuss any personal requirements, such as corporate gifting, alterations and gift cards. We would also be happy to arrange hair and makeup appointments. Private cocktail masterclasses can be booked for available Saturday or Sunday mornings for parties of six to ten people. The choice of theme is yours! Please get in touch with your requirements.